A global umbrella event for Asia’s pharmaceutical and medical industries, the region’s fastest growing health market. 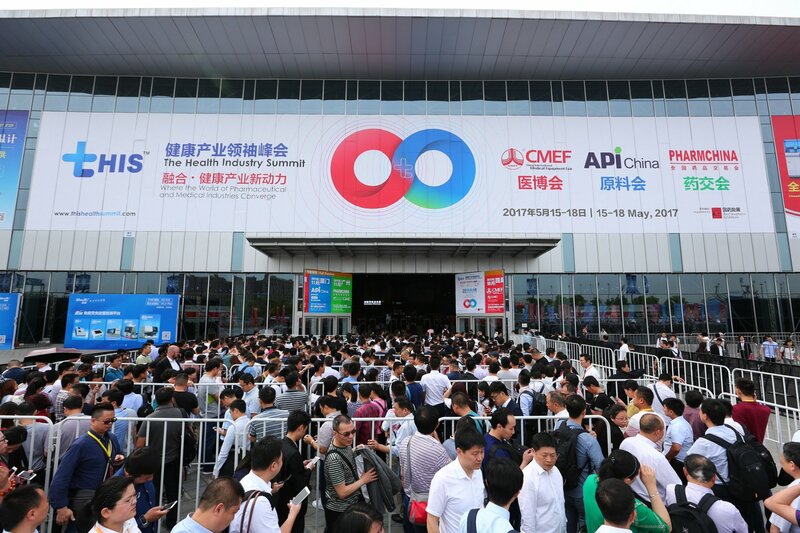 It brings together CMEF, PharmChina and API China in one place at the same time, providing complete coverage of the health industry. The exhibition widely covers tens of thousands of products such as: medical imaging, in-vitro diagnosis, electronics, optics, first aid, rehabilitation nursing, medical information technology and outsourcing services.